SKU: 1000. 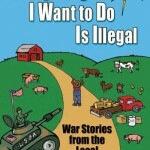 Category: Autographed, Book. 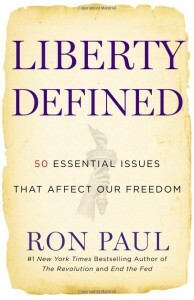 In Liberty Defined, congressman and #1 New York Times bestselling author Ron Paul returns with his most provocative, comprehensive, and compelling arguments for personal freedom to date. The term “Liberty” is so commonly used in our country that it has become a mere cliché. But do we know what it means? What it promises? How it factors into our daily lives? And most importantly, can we recognize tyranny when it is sold to us disguised as a form of liberty? 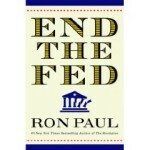 Dr. Paul writes that to believe in liberty is not to believe in any particular social and economic outcome. It is to trust in the spontaneous order that emerges when the state does not intervene in human volition and human cooperation. It permits people to work out their problems for themselves, build lives for themselves, take risks and accept responsibility for the results, and make their own decisions. It is the seed of America. This is a comprehensive guide to Dr. Paul’s position on fifty of the most important issues of our times, from Abortion to Zionism. 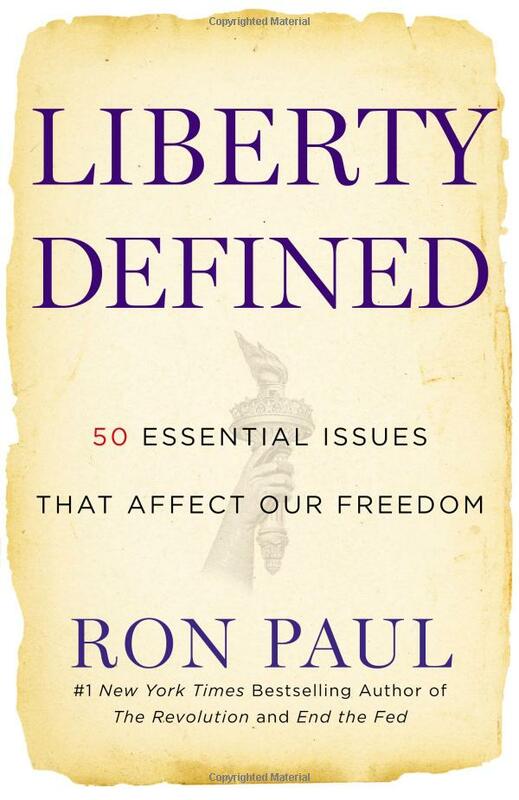 Accessible, easy to digest, and fearless in its discussion of controversial topics, Liberty Defined sheds new light on a word that is losing its shape.